Thank you for visiting us. 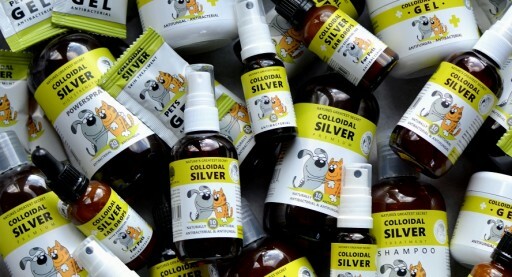 We do everything we can to formulate and manufacture the highest and most varied range of effective colloidal silver products. We are constantly working on the development of new and improved products. 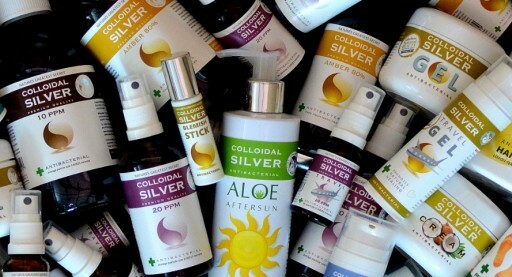 Our range has expanded due to customer demand and feedback. We are dedicated to supporting you and to evolving products that give most effective results. Product quality and consistency are paramount and we strive to ensure that everything that leaves our premises meets these exacting goals. Lotions, Balms, Salves, Shampoos, Deodorants and creams.